“I am extremely happy with the service I received from Buda Law Group. “John Buda’s services are the highest standard of excellence. The goal of Buda Law Group is to help people improve their lives in this great land of opportunity, the United States of America. The Buda Law Group was formed to help clients in the difficult, often confusing area of U.S. Immigration Law. 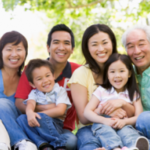 We know firsthand how legal status in the United States aids and benefits an individual’s life and work status. 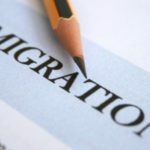 Buda Law Group is located in Los Angeles, California, USA, and established in order to help in the field of U.S. immigration law, for difficult situations and confused customers. We know first-hand information: legal status in the United States, and how to help and contribute to an individual’s life and work. 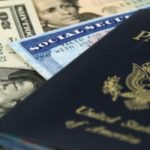 Buda Law Group specializes in working with clients applying for employment visas which “target people of extraordinary abilities”. We have been successful in securing employment visas for applicants who have a track record of success in their home countries and the Untied States. 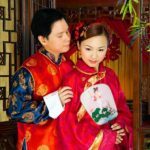 As my wife is from China, I feel a personal connection to each and every U.S. – Immigrant couple I have helped. My goal is to also help you bring your loved one to the United States as quickly as possible, or if you are already here, then help you secure the immigration benefits that are rightfully yours. I have helped process hundreds of visas for fiancé and marriage, overseas and domestic. We Regularly Post Current Listing of Major United Sates Immigration News. Follow our Blog & Stay Informed.